Popular actress Empress Njamah recently marked her birthday with the less privilege as she leads her foundation, House Of Empress to a warm reception with the physically challenged persons in Abuja. 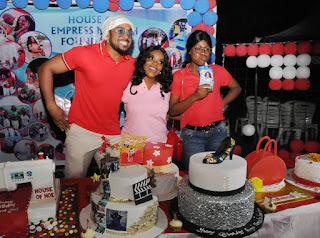 The event of the birthday celebration of Empress Njamah attracted the homes of the less privileged as well as popular Nollywood actors, entertainers and reality TV celebrities in Nigeria like Nollywood veteran Actor, Kenneth Okonkwo, Bryan Okwara, BBnaija reality TV star, Alex unusual, publisher of prominent glamour magazine, Vivian Lam, Duke Bassey project director of Innovative TV reality show - House of Beauty and Fashion and other prominent personalities. 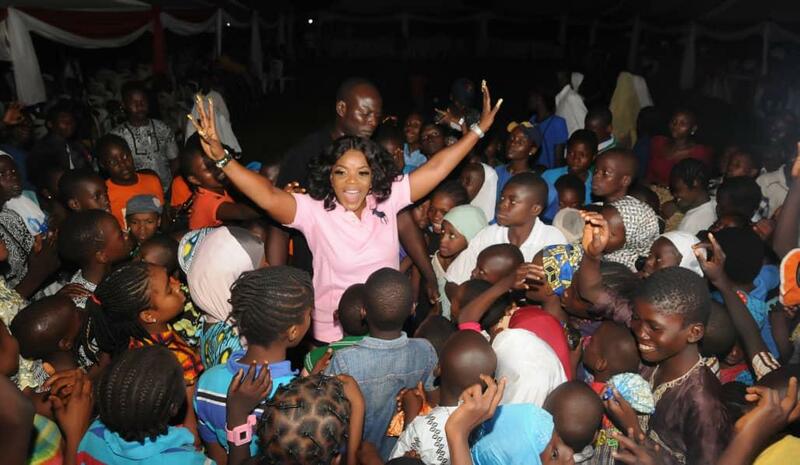 The celebrant is known for her humanitarian gestures especially for orphans and the less privileged across Nigeria. Over the years her celebration with the less privileged has become an annual engagement commemorating her birthday celebration in a visionary commitment to advancing humanity. Empress Njamah doubles as an advocate/icon of the female gender and the president/founder House Of Empress. Her antecedents in the movie industry and charity sector has sustained her fame and impact in the clouds of relevance, as she continues to fly the flag of visionary women who are making indelible impacts in the sands of time. The occasion of Empress Njamah's birthday celebration was appreciated by members of the motherless baby home, with a counterintuitive mindset of solitude and an imperative expression of gratitude to the celebrant who donated over 20 wheelchairs, cash, food and other relief materials to the less privileged and physically challenged persons. However, the celebrant, received their remarks and reaction in an overwhelmed nirvana as she thanked everyone for making out time to celebrate with her on this graceful occasion. 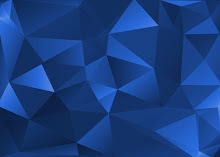 Friends, family members and associates have congratulated her with several birthday wishes, gifts, expressions and presentations to impress the vibrant and beautiful celebrant who had turned plus one.